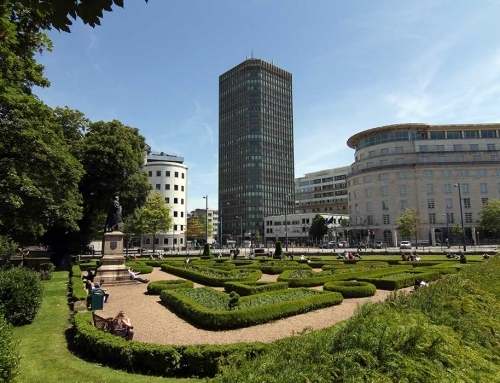 Rightacres, in partnership with the City of Cardiff Council drives Cardiff’s Central Square regeneration scheme. 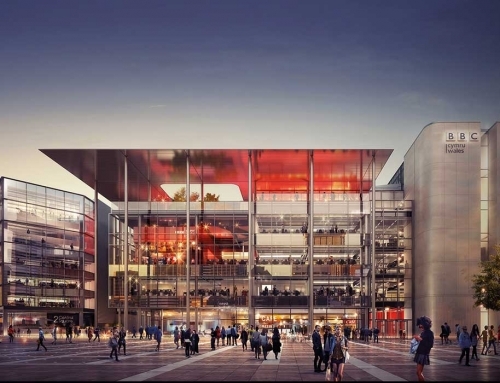 BBC Cymru Wales has chosen Central Square as its preferred location for it’s proposed new headquarters building. 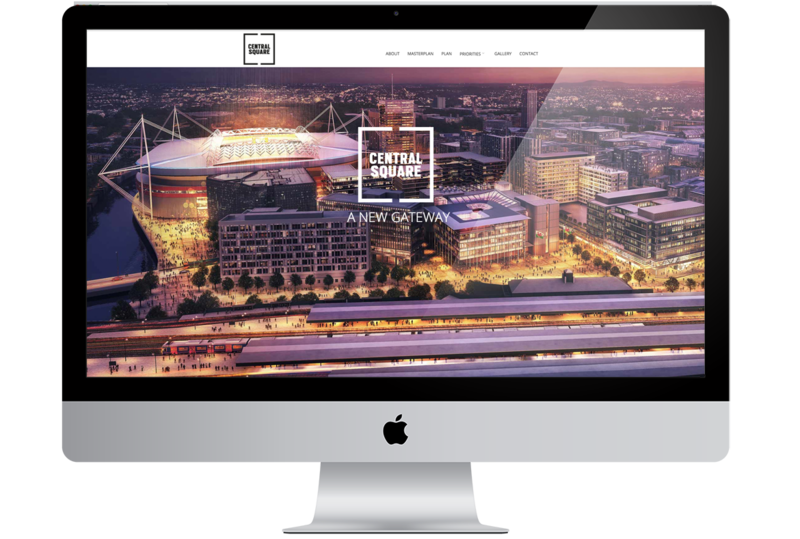 Rightacres engaged Wyndcliff to create the website for Central Square. 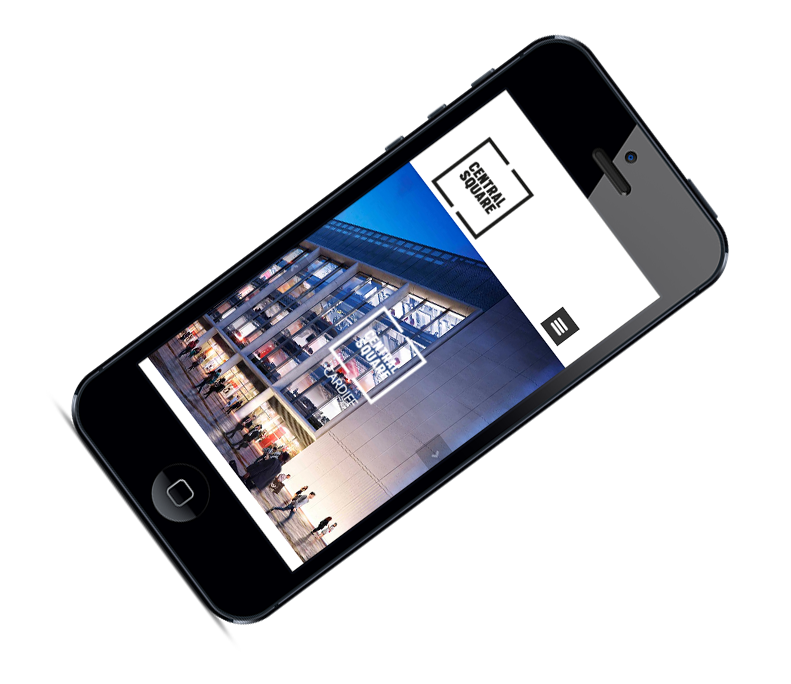 The site need carry the wide range of public considerations and be as factual as possible. 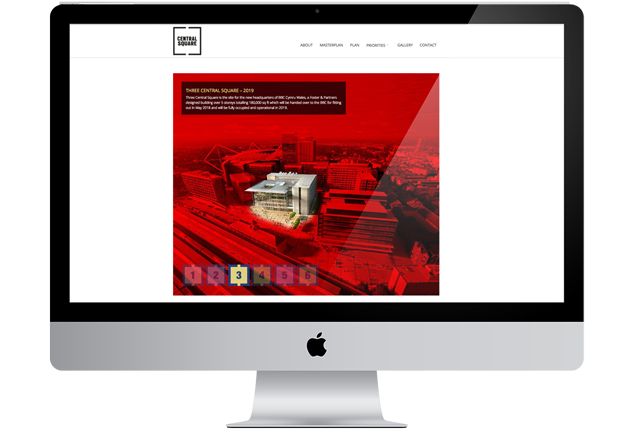 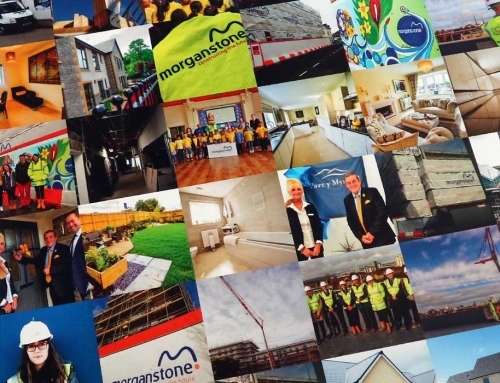 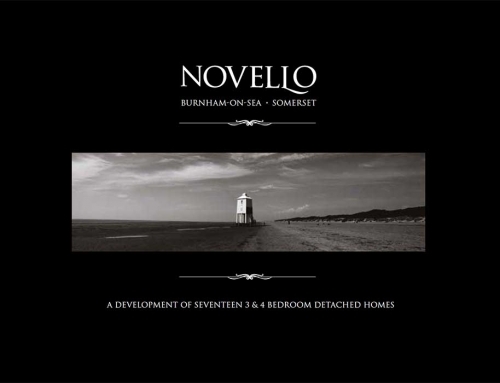 Regular updates to the site were required as the scheme developed over the 5 phases. 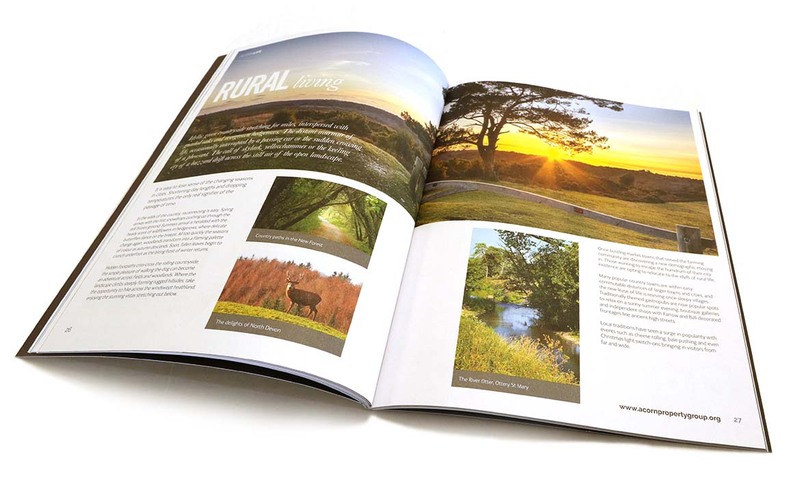 Rightacres also commissioned Wyndcliff to create a series of brochures and literature. 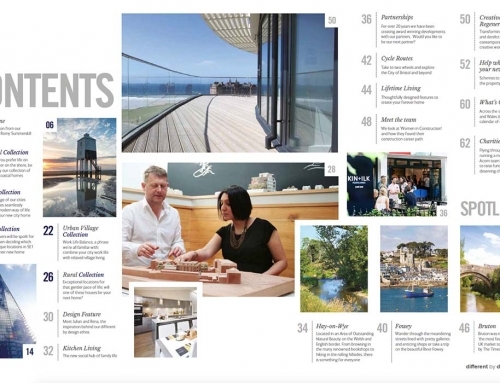 Rightacres’ latest city centre, riverside development, Central Quay is now in an initial phase of public consultation again Rightacres have chosen Wyndcliff to create the informative public facing website. 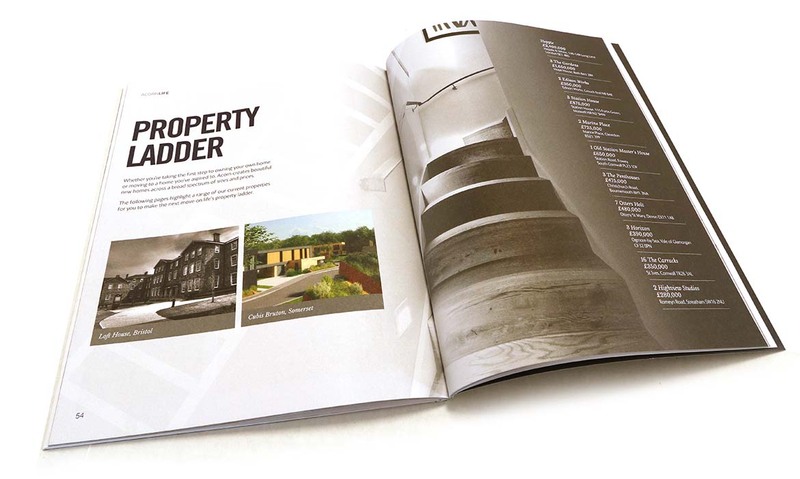 A range of bespoke 12-page brochures for Rightacres, each document individualised to prospective client. 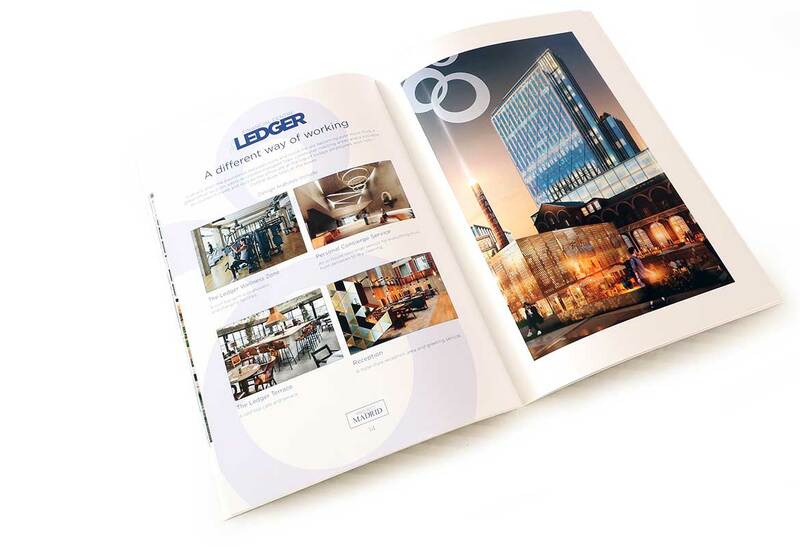 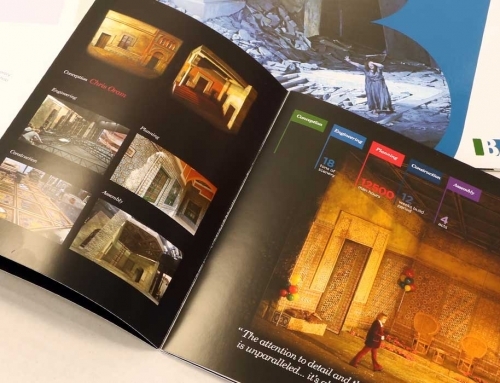 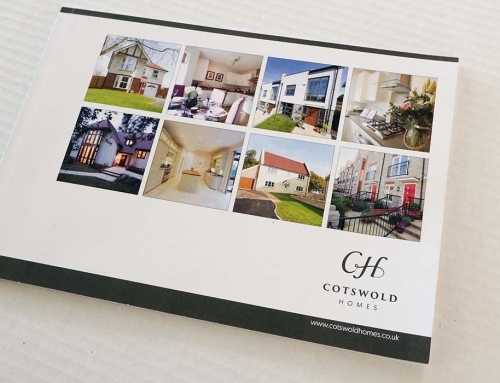 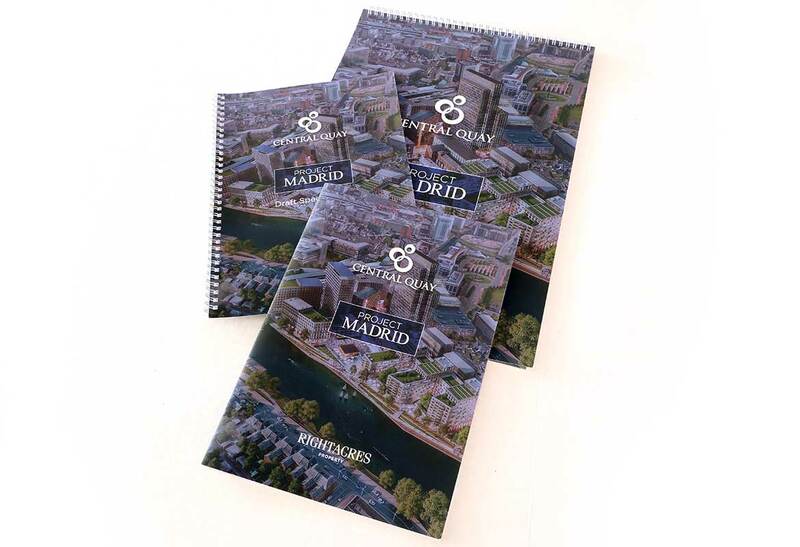 Each brochure was finished with a “soft to touch” matt velvet lamination. 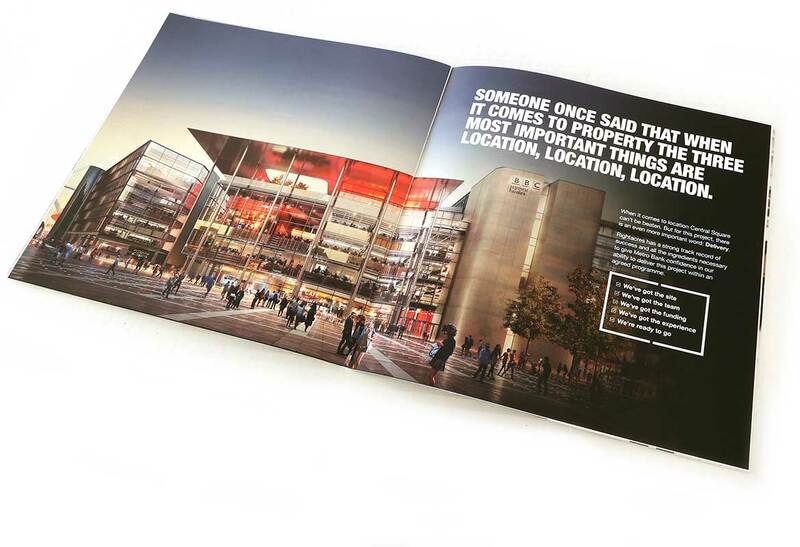 Canadian bound into a material bound, foiled hard cover, this 60-page 297mm square brochure proved an impressive book. 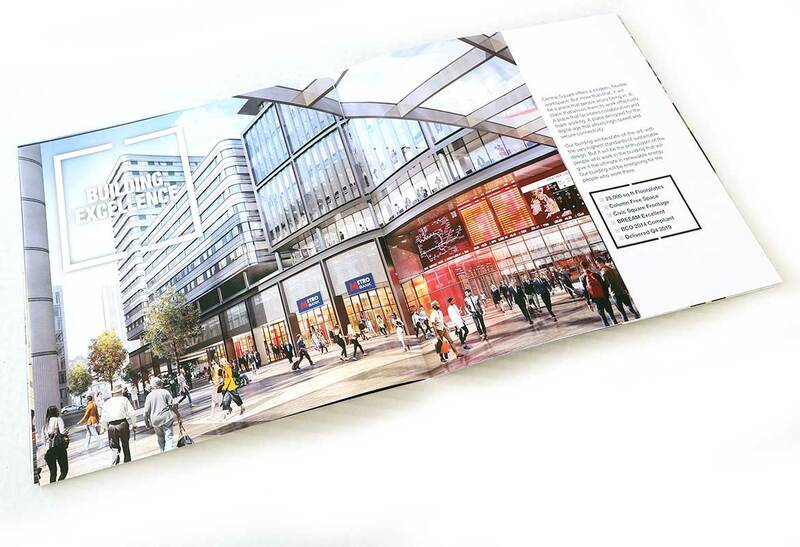 The document had to include complex masterplans hence the size. 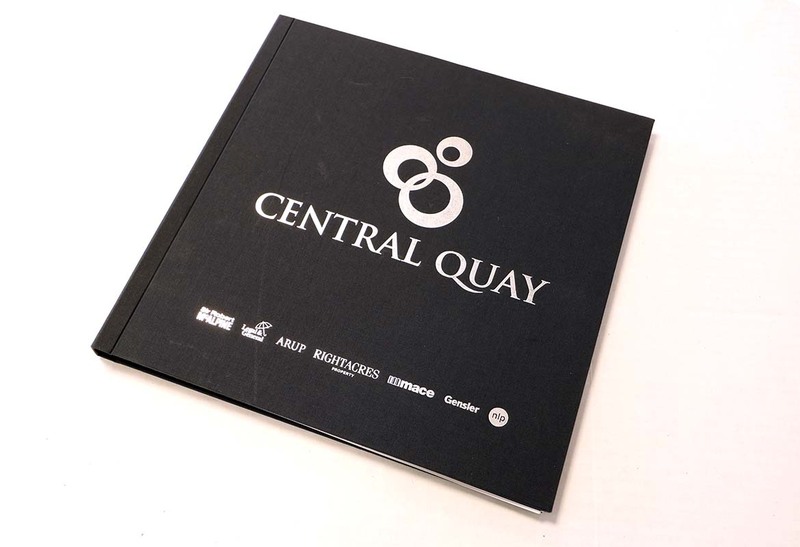 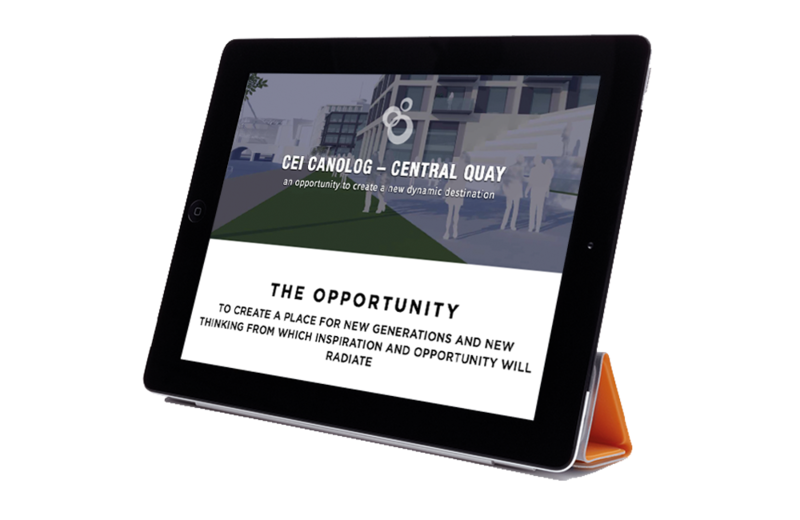 A range of reports and covers for various aspects of Central Quay, detailing the overall scheme, Rightacres’s history and future plans. 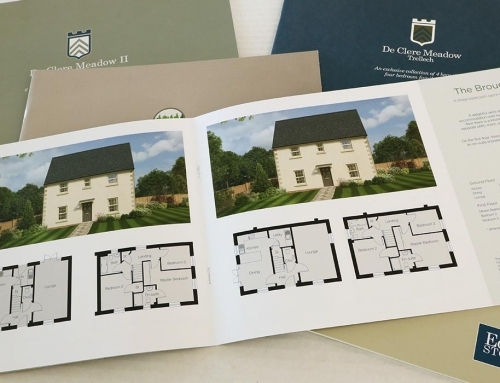 Each report was tailored to individual prospective clients.